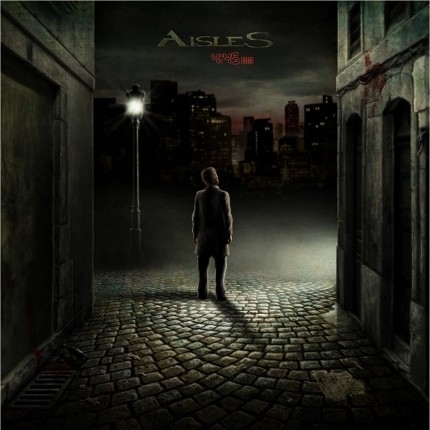 Chilean prog rockers AISLES give away their album 4:45AM!!! We’re currently giving away a free MP3 download of 4:45 AM. People just need to go to PortalDisc (a Chilean legal music download site) http://bit.ly/1MnGvqWand enter the download code ais8172902. Don’t hesitate on this one, folks! !